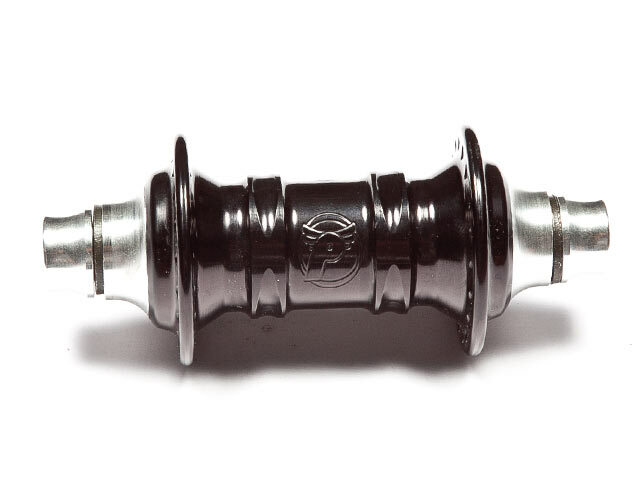 The Profile "Mini" Front Hub - Black is the cat’s pyjamas of the front hubs. 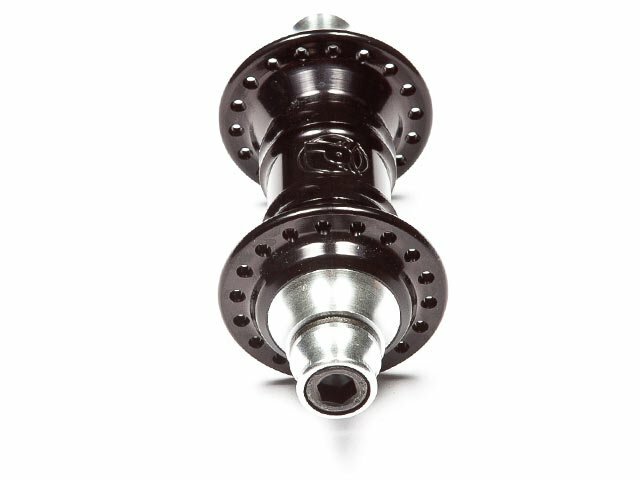 This hub is incredible and was specially designed in order to be extremely light and strong. 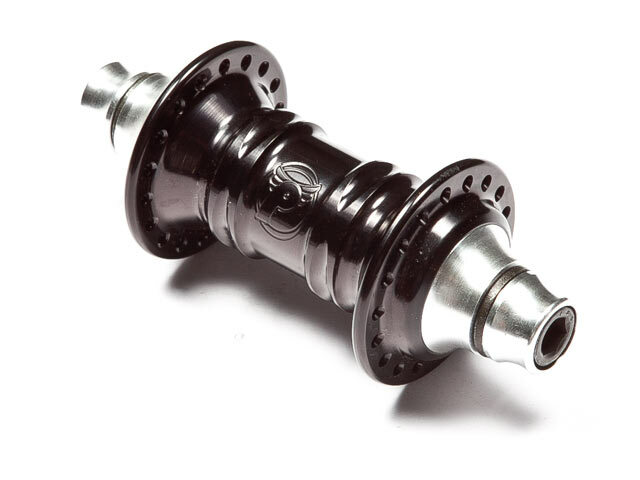 In addition, the Profile "Mini" Front Hub - Black offers you great and useful upgrade options.